Sky Sports has secured exclusive coverage of top-tier Scottish football until 2025. Sky Sports will be the only place to see live Ladbrokes Premiership action from 2020 through to 2025, after agreeing a new five year partnership with the Scottish Professional Football League (SPFL), locking BT Sport out of future coverage. 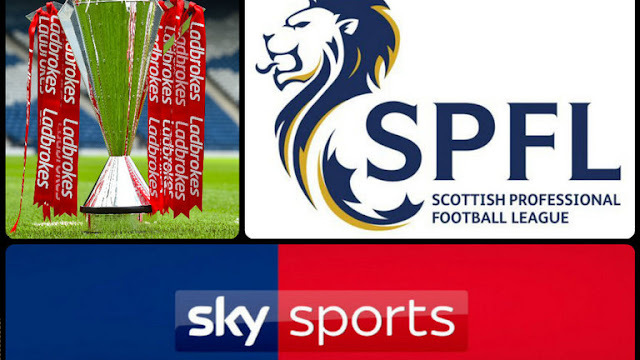 As part of the deal, Sky Sports will show up to 48 live Ladbrokes Premiership matches every season, as well as the nail-biting Premiership/Championship Play-offs, on its dedicated channel, Sky Sports Football. Sky Sports customers will be able to follow every twist and turn with in-game clips and highlights for mobiles and tablets. Viewing figures for Ladbrokes Premiership games on Sky Sports have increased 87% year-on-year.